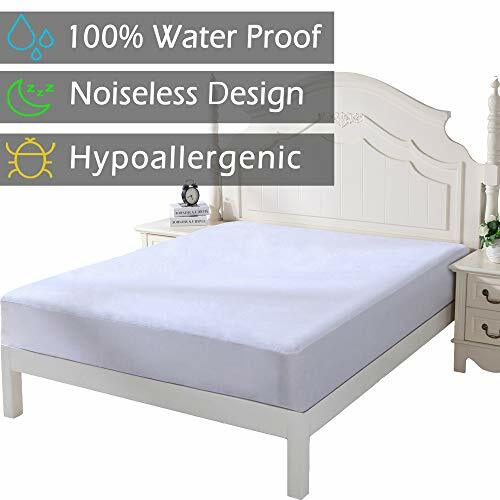 Soft, quiet, breathable and 100% waterproof top surface protects your mattress from stains, spills, dust mites, allergens and bacteria. Fits mattress up to 21 inches. The sidewall fabric sides easily stretch to fit mattresses up to 21 inches thick. Sized as Twin, Full, Queen and King, choose the right size as you need. Exactly what it is meant to do.